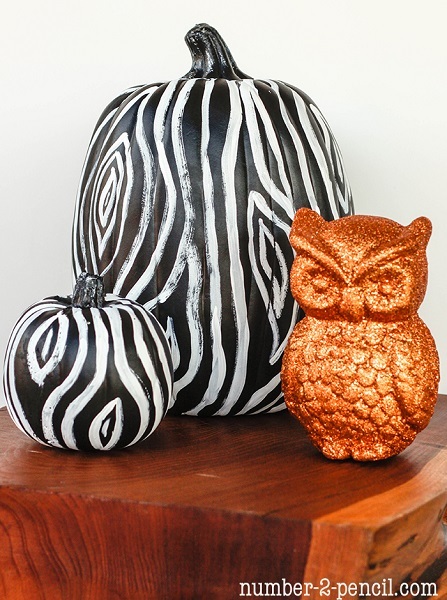 It’s so fun to decorate for Fall and what better way than with pumpkins! 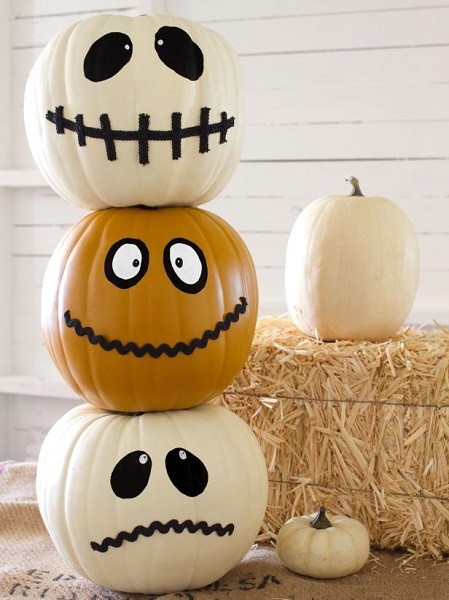 Find 20 easy pumpkin decorating ideas the entire family can help with. When I start to think about fall, the first thing that comes to mind is pumpkins! I love carving pumpkins, and it’s something the whole family gets involved in. Decorating pumpkins can be just as fun though. 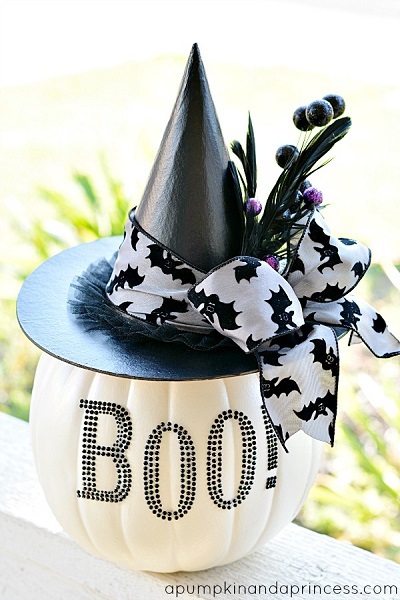 There are so many easy pumpkin decorating ideas, ,without all the mess of carving! 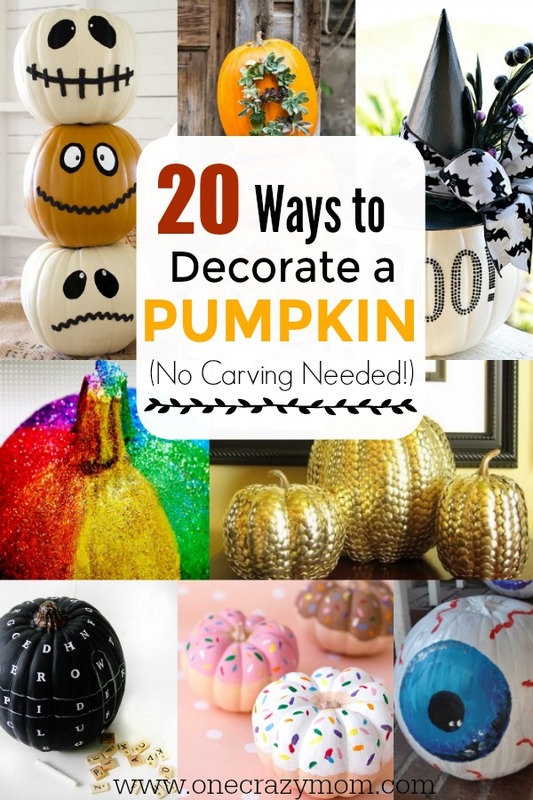 Here are 20 ways you can decorate a pumpkin that don’t involve carving. Use succulents to “write” on pumpkins. This one spells “Boo”. 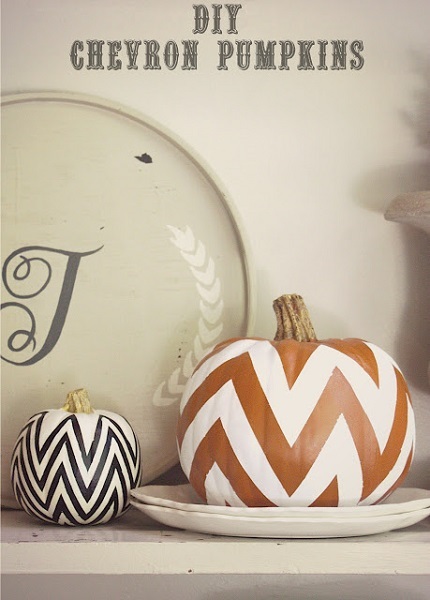 Chevron is so popular right now and with a little spray paint, these pumpkins get a cool design! 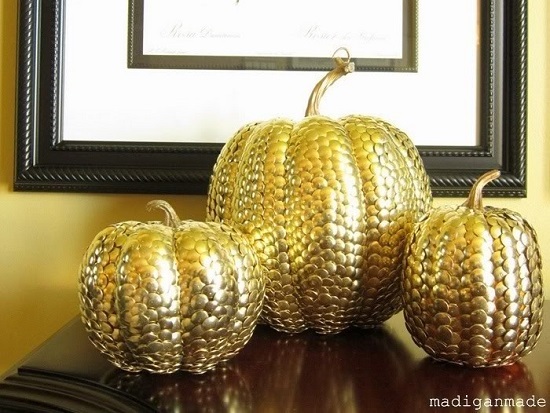 Spray paint thumbtacks and put all over pumpkins for a beautiful gold finish. 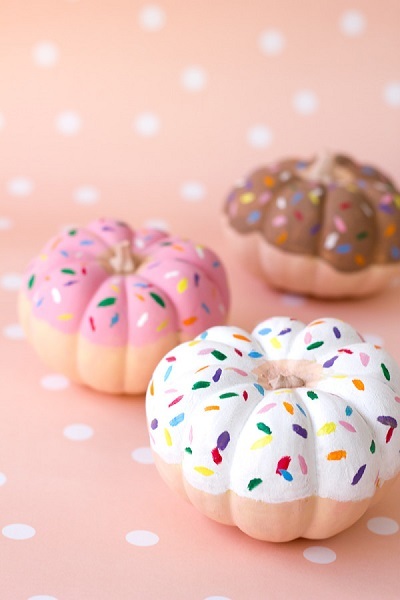 These little donuts are the cutest pumpkins ever! 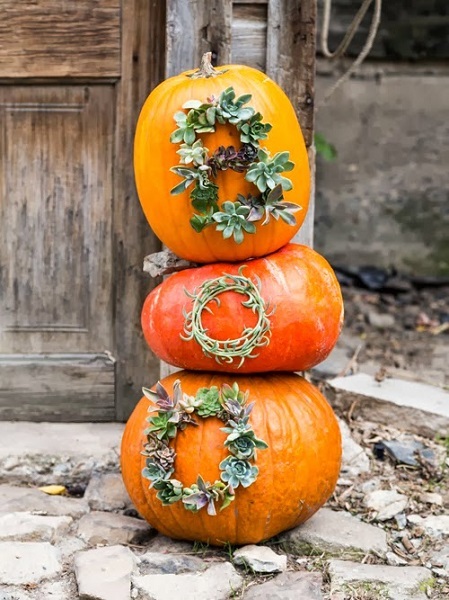 What a fun way to decorate miniature pumpkins. 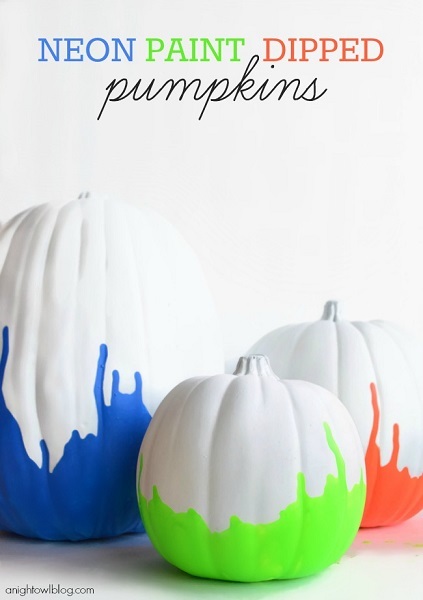 Dip pumpkins in paint with these bright colors for pumpkins that will stand out. Nothing says Fall like leaves and pumpkins. Love this classic combination. Turn a pumpkin into a witch with a few simple steps. So cute! 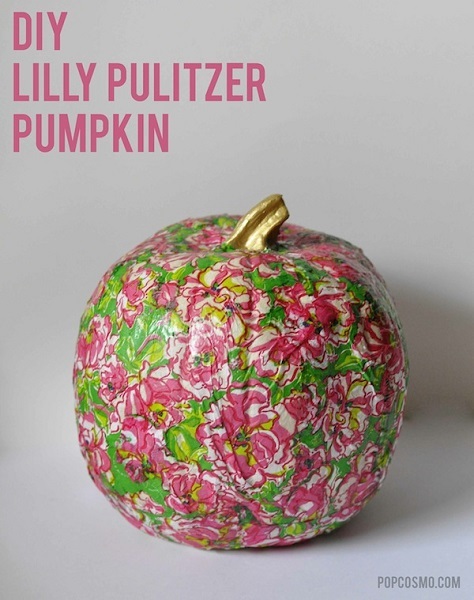 If you love Lilly, decorate your pumpkin to match your favorite design. This is gorgeous. The possibilities are endless with so different types of washi tape to choose from. 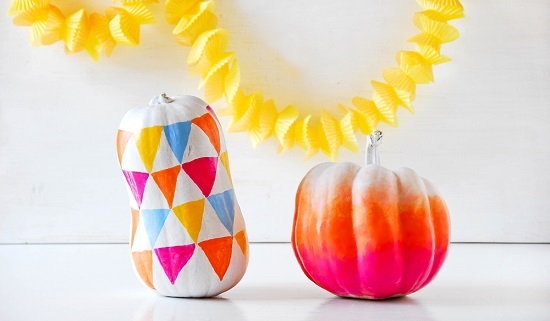 Mix and match to make your pumpkins with washi tape. 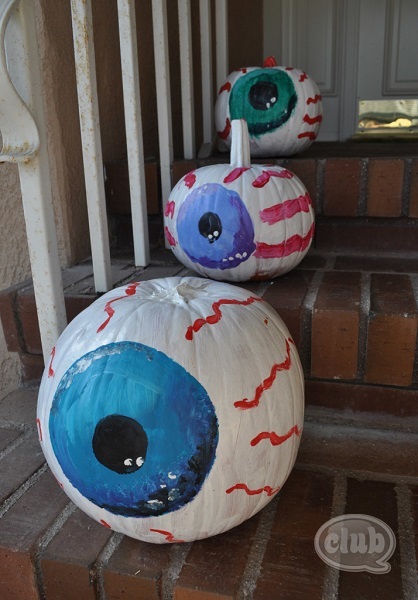 Use a little paint to make eyeballs on pumpkins! So creative! 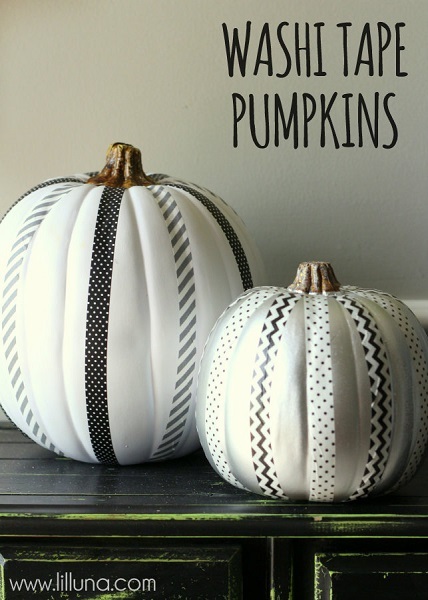 Ombre looks so cool on fabrics so why not pumpkins? Use this technique to create pumpkins that everyone will be talking about! Glitter makes everything better! 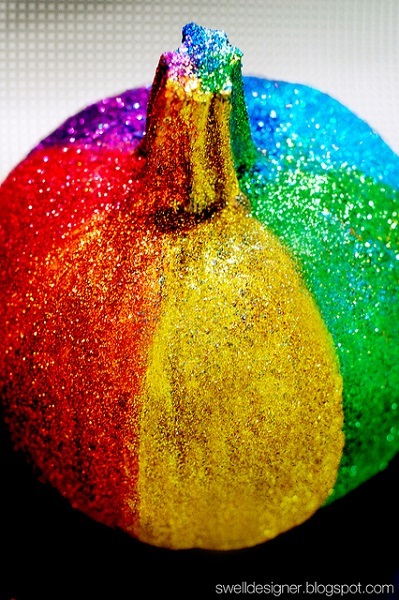 Alternate colors of glitter for a rainbow pumpkin. 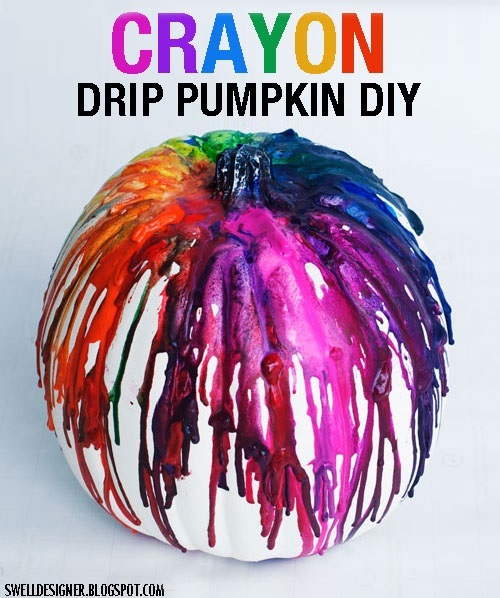 Crayons placed strategically on pumpkins create a cool drip design. This is amazing to watch. 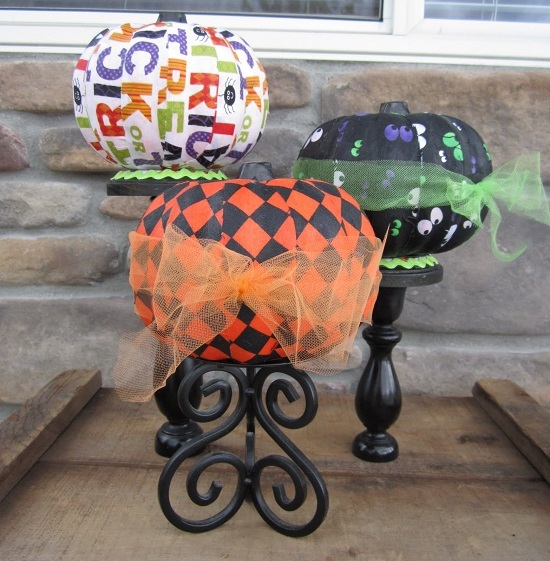 Make spooky pumpkins with paint and various designs. Alternate colors to make this even cooler. This pumpkin is an activity too! Use chalkboard paint and play scrabble! Despicable Me fans are going to go nuts over this design. 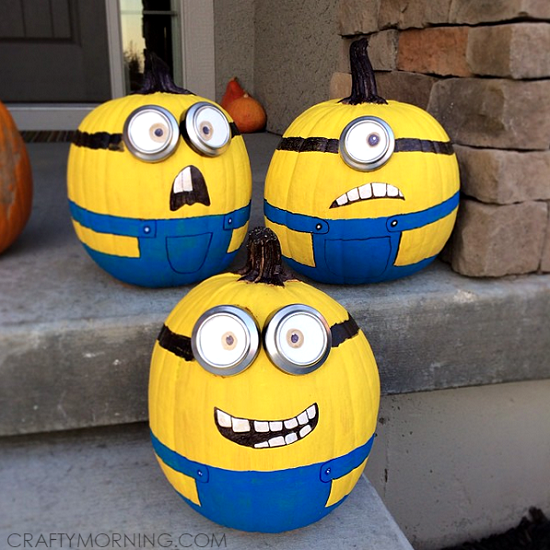 Get the kids involved with these Minion pumpkins. Make a jack o lantern without all the mess with these fun ideas. Love these! 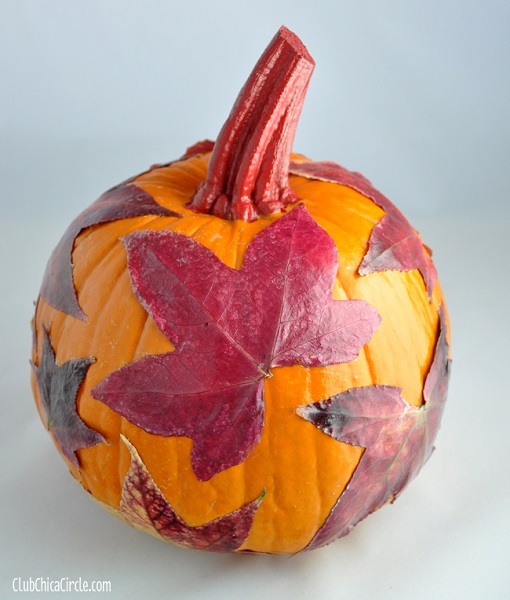 Use modge podge on pumpkins for an awesome design. I love how they are displayed on pedestals. 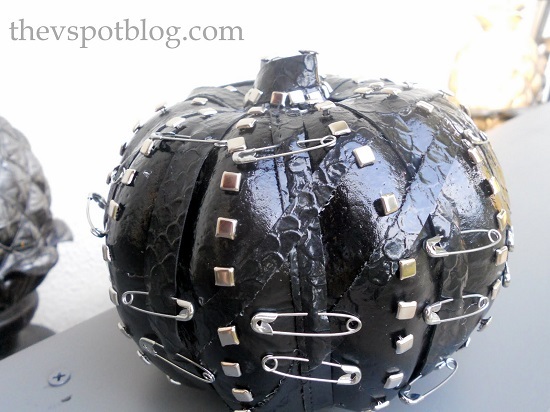 Leather studded pumpkins get a “punk” look. This is so clever! 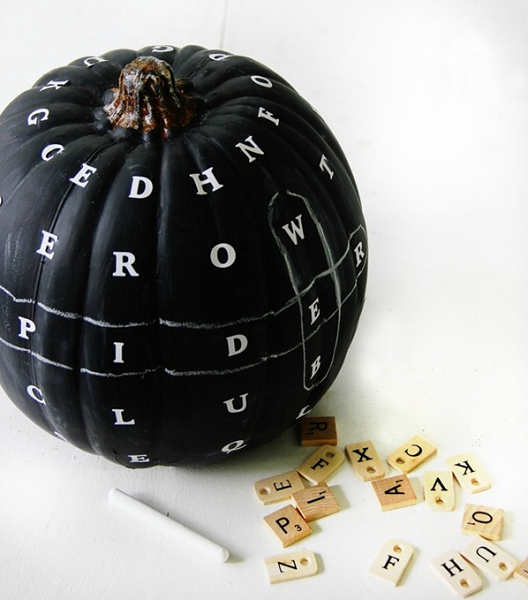 Put chalkboard paint on your pumpkins and you can write a special message on each one! Now that you know how to decorate a pumpkin without carving it, which one will you try? 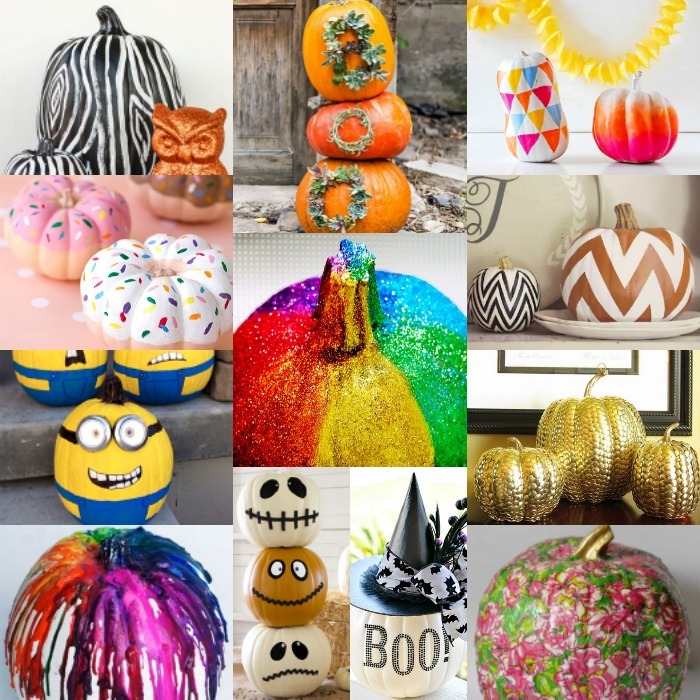 There are so many fun and easy pumpkin decorating ideas that it’s hard to choose only one. Make this easy DIY Spider Costume for the kids for Halloween. They will be so impressed with how it turns out. Schoola: 50% off + Get $10 in FREE Clothes!